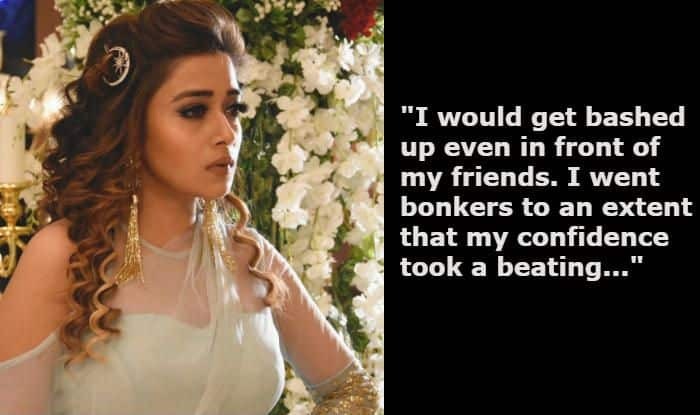 Actress Tina Datta has been in an abusive relationship for five years before she called it quits. The actress, who rose to fame with TV show Uttaran, has now opened up about the bad phase. Tina, in her latest interview with daily, has revealed that the man in the relationship used to beat her up in front of her friends. Tina was talking to Bombay Times when she said, “I was in a relationship with a non-industry guy for five years. We had met through common friends. But I called time on it, because he was extremely abusive, verbally and physically”. She added that it became difficult for her to face the world and people around while she was in the relationship. Tina feels she’s in a better space to share details of the past now. She said, “I would get bashed up even in front of my friends. I went bonkers to an extent that my confidence took a beating. I never wanted to go public with my relationship, but I feel that it’s time to speak up”. The relationship has scarred her so much that she has lost hopes of finding love again in life. Tina mentioned that she doesn’t want to marry someone from the industry because she thinks marriages within the industry aren’t successful. She explained, “I want to settle down and not go about having affairs and then nursing heartbreaks. I have always wanted a love marriage, but God is not sending anyone my way. I don’t want to marry someone from the industry, especially an actor, as the relationship will be marred by insecurities. 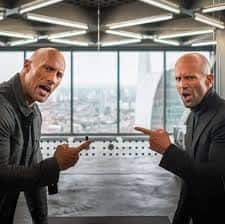 I have seen several failed marriages between actors”. The actress also opened up on the work after Uttaran. She said that it’s difficult to deal with the time when you don’t have work, knowing that you were once working all throughout the day. “After a show ends, you start from scratch — giving auditions and waiting for a positive outcome. It’s depressing when things don’t work out, but you have to be really strong and positive at that time,” added Tina.